Written for children aged 6-11 years. 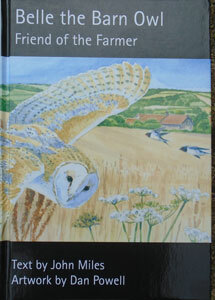 Tells the life story of a Barn Owl. Illustrated in colour throughout.